If you’re totally stumped on how to wear your hair for your graduation photos, here are some hair do’s that will be sure to impress on the big day! Work with your natural hair and find the style that suits you and your hair type perfectly. 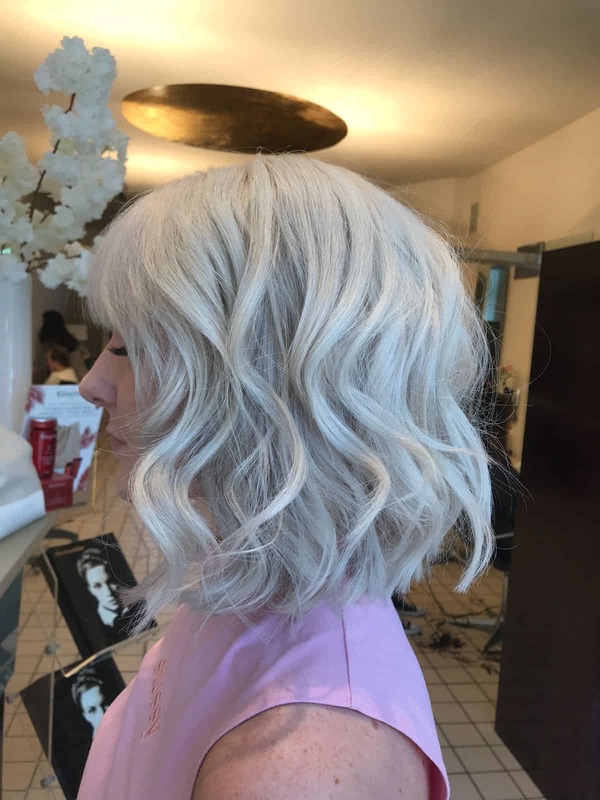 Creating curls is a way of achieving a style that naturally looks simple yet elegant. Just like with long hair, a braid can be a way of achieving a look that is both practical and pretty for short hair. A crown braid that is half up half down is especially flattering for short hair cuts as it adds volume. If you would like something a little bit more formal then the elegant bun, is a way to take it a step up. It’ll look gorgeous in photos with or sans cap, plus it’ll hold up nicely for celebratory post shoot, drinks and dinner! If your graduation day is forecast to be windy that brings the danger of loose wavy hair styles ending up in front of your face. 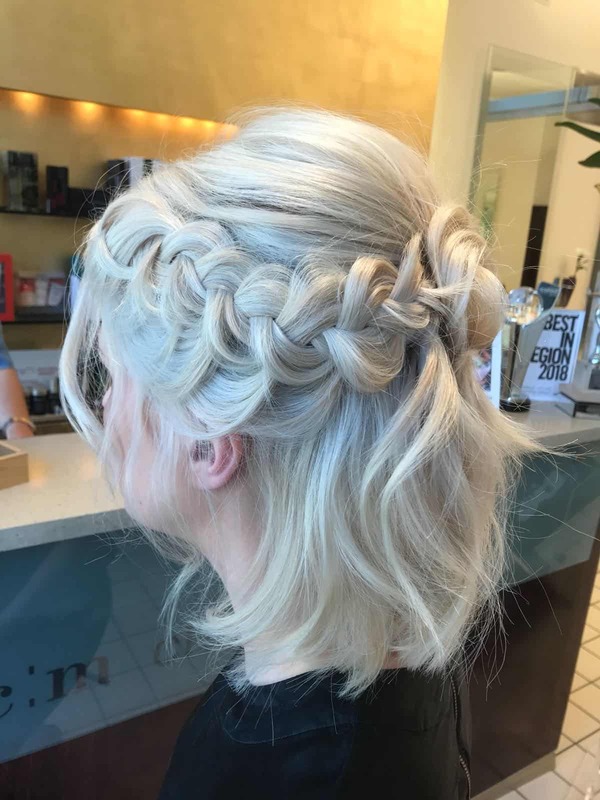 A braid can be an easy option to have your hair out of the way but still looking gorgeous. It won’t bother you when you are taking pictures or dancing the night away! If a full braid seems a bit like too much commitment a half up half down style might be the one for you. Your hair will be out of your way but having the other part of your hair half down, it will still frame your face. Lastly whether your hair is long, short, fine or thick loose curls or beachy waves suit almost any hair type. Just make sure to use hairspray to fix your curls in place! And if you are still stuck, why not come in and have a chat with one of our stylist? They’ll be sure to advise you on what style will suit you best. If you would like an appointment simply book online. Keep up to date with our social media to stay informed about news, updates and competitions on Facebook, Twitter and Instagram.